Viking Homes - & - Golf have been active on the Costa Blanca and Costa Càlida since 1985. 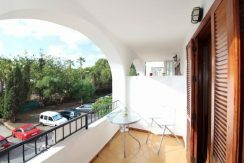 With our 33 years of experience in the property market we belong to the group of long-term established pioneers on these ´Costas´. Selling your property with us. 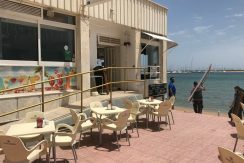 We are continuously interested in a variety of real-sale, and new build properties located from the coastal areas and towns of the Costa Blanca (South and North) to the beaches and towns of Costa Cálida (South and North). Finding your next dream property with Viking. 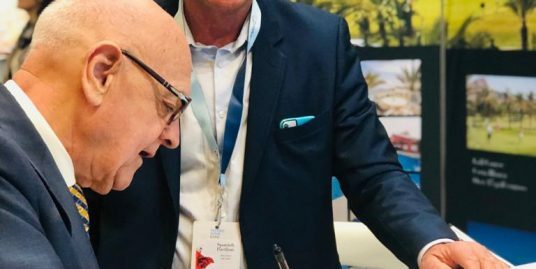 Our main markets are currently occupied by mostly Scandinavian countries, but due to our 31 years worth of presence on the Spanish real estate market we have clients coming from most European countries as well, with our staff speaking Spanish, English, Swedish, French and German. 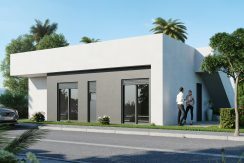 "Leave behind the snow and rain, buy yourself a home in Spain"
Viking Homes -&- Golf has a wide variety of resale properties and new builds along the Costa Blanca and Costa Cálida. 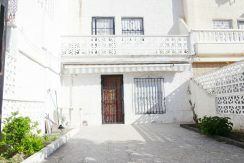 Cosy south-west facing ground floor apartment in the Villamartin area. Newly constructed apartments in centre of Torrevieja. Bright and cosy apartment in elevated location. Affordable Terraced Houses Next To A 9 Hole Golf Course. 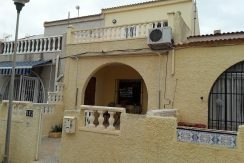 South facing 3 bed house with its own pool on Orihuela Costa. 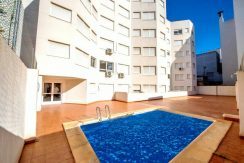 South-facing ground floor apartment in Villamartin. 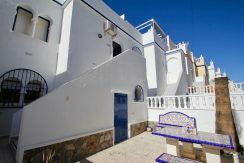 Luxury detached villas in Costa Cálida. The interesting history of this Costa. Mud baths, spas, health & beauty treatments. Viking-Homes & -Golf belongs to one of the real-estate pioneers on southern Costa Blanca, with its activities going back to 1982, when it's founder, the late Hans A F Norell, member of the Swedish Bar Association (1965-1997), began to market properties in the exclusive coastal area of Cabo Roig (Alicante). Hans created the slogan "Leave the snow and rain, buy yourself a home in Spain", and, on a more serious tone, also laid the ground for Viking-Homes & Golf's basic philosophy, namely that first the client must be treated in a 100% correct way and that only thereafter it's a matter of trying to earn money or not. 2016 © Viking-Homes & Golf™ All rights reserved.